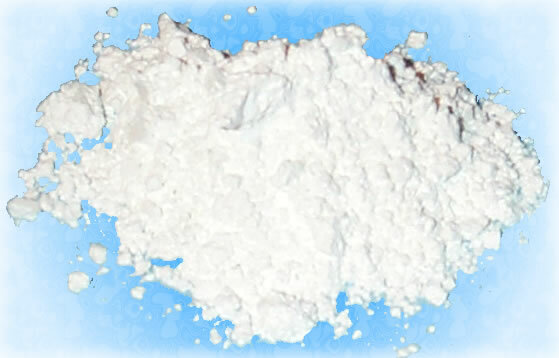 White powder. Pentahydrate form. Also known as Soda Ash. Prevention: Wash hands thoroughly after handling. Wear eye protection. Response: IF IN EYES: Rinse cautiously with water for several minutes. Remove contact lenses, if present and easy to do. Continue rinsing. If eye irritation persists: Get medical advice.